The more input we get from you, the more we can write about your brand(s). 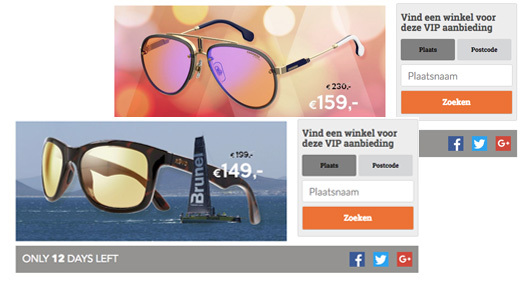 We focus on consumers but do reach a lot of opticians who follow us as well. Send us everything you have such as images , texts, press releases, updates about innovations or events and campaigns etc. 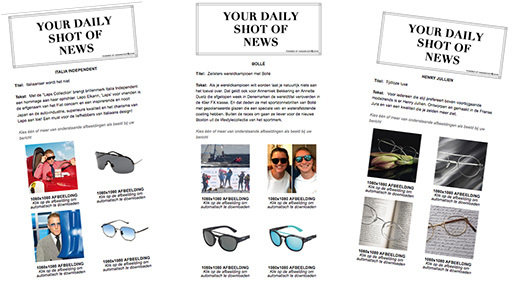 We translate and prepare our blogs and posts into Daily Shots of News for our subscribed opticians. They use this material (images and texts) for their own social media. 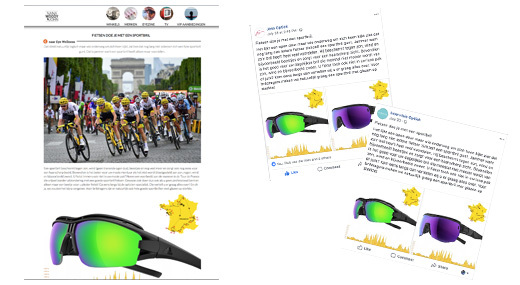 This new page on the website offers extra opportunities to promote your brand(s) and activate sales at your selling points. Provide us with a few samples of your new collections in order to allow us to photograph them for posts in blogs and on social media. Have a look at our new TV-page which offers us the opportunity to show brand and company movies. 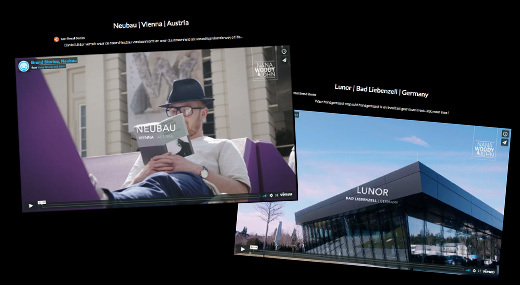 We can produce these movies for you like we recently did for Lunor and Neubau. Just ask what is possible. 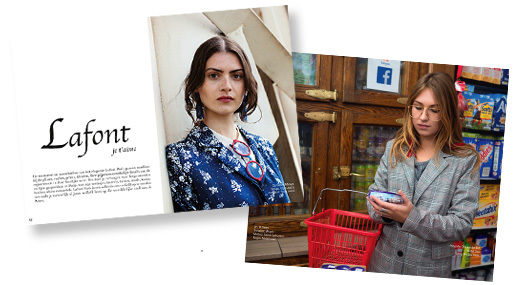 Recently we did great shoots for different brands such as Cazal, Lafont and Kaleos Eyehunters. As of now we offer the possibility to print this material in ‘specials’ of our magazine. A Printed Brand Story will give a boost to your brand, attract new clients and supports sales. Just ask us! NanaWoody&John connects brands to selling points. For that reason we have a dealer locator and ask you to keep us updated about your selling points. No dealer list available? Let us know which email address we should mention in order to inform consumers about where to get information about your brand.